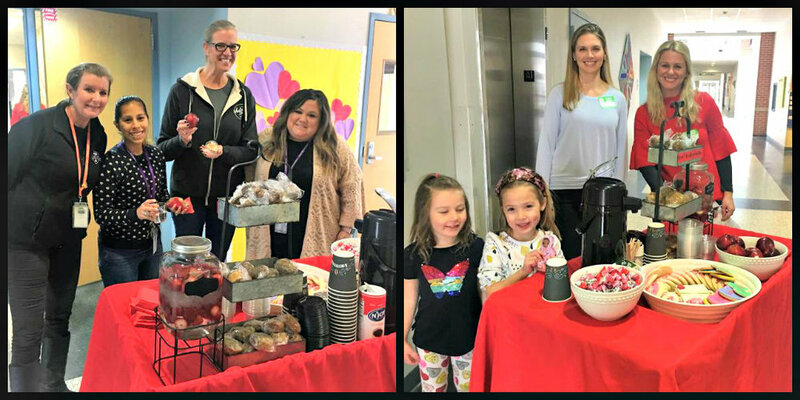 The PTA Treat Train chugged through the hallways last week to spread treats and appreciation to faculty and staff. Thanks to volunteers Kristian Borden, Margaret Hickl and Caroline Johnston for driving the train. If you’d like to take a turn as a conductor, contact PTA Hospitality Chair Langley Cumbie at hospitality@travispta.org. This is a fun way to let our faculty know how much we appreciate them.